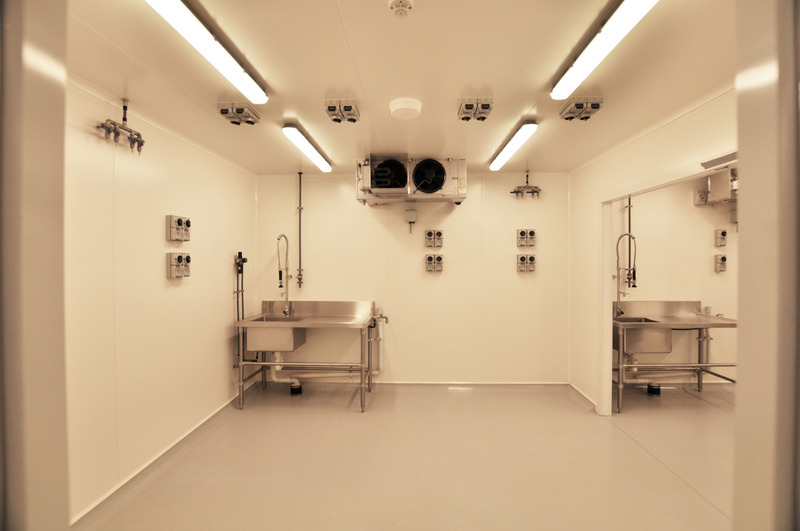 FBJ successfully constructed a high-end scientific standard – controlled temperature facility, in the School of Biological Sciences at Monash University. 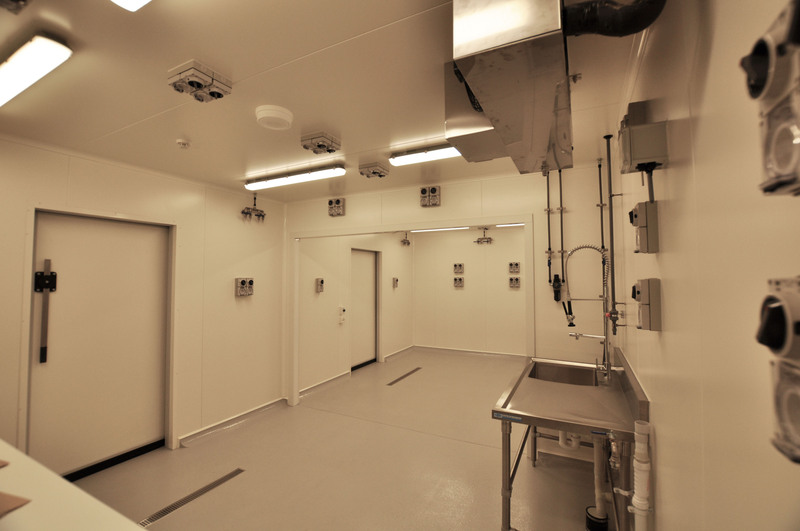 FBJ’s agile approach to several key concepts for this project allowed Monash University to explore new possibilities when planning for the ongoing experimental setup and methodology in this facility. 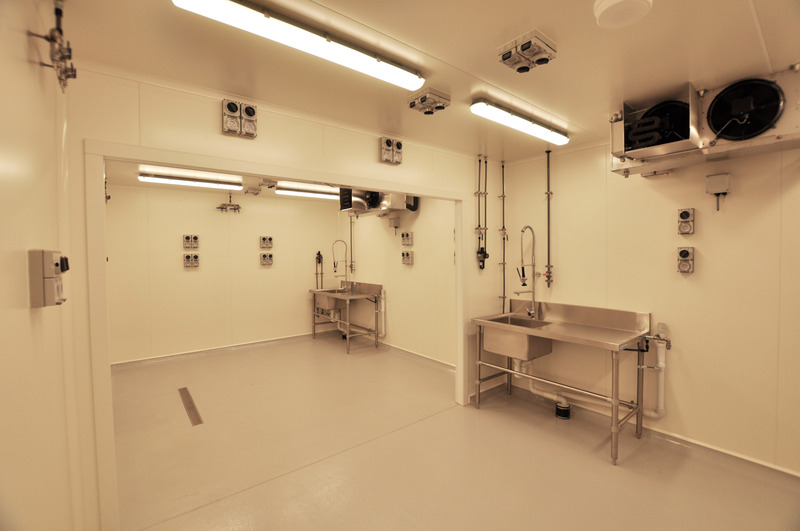 FBJ consultants and contractors showed a conscientious approach to Occupational, Health and Safety and adhered to the various policies and procedures related to working within a high end scientific facility.